It's October - the time of year when the wind picks up leaves and swirls them at our heels, when the shadows grow longer as they stalk at our heels. It's time for Halloween. 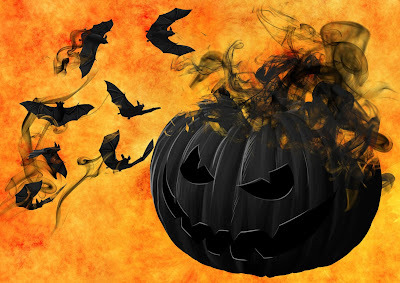 As we count down to the day when ghosts and ghouls and goblins come out to play, I'm doing a rundown each day of horror books that I love over on Twitter - and I'm going to gather those tweets here too, along with replies suggested by followers. Do join in - either in the comments here, or over on my Twitter account - just click on one of the tweets below to come through and join in the chat. I'd love to hear your suggestions. Oh, and on Halloween itself, I'll share my favourite horror book ever - if you can guess what it is beforehand, I'll give the first person to do so a paperback copy of Tales From The Tower (available at myBook.to/Tower), including my horror story The Chickcharney. It's October, and it's time to talk about scary things. Each day until Halloween, I'm going to recommend a book. A scary book. This really is a fantastic read - with the boys of the town let loose to try to kill the October Boy, with the promise of escape from the town, a new life, a new world if they succeed. There's menace all over the place, and moments to make you cry. A great, great horror novel. The characters are great in this - but the best part is a mid-section of the book reveals a victim's tale, forced to do the vampires' work. And, worse, forced to enjoy it. 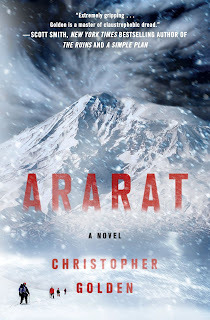 Great novel, really invigorates the vampire myth. Well, that movie has a lesser Baldwin and James Woods + a crappy romantic plot. Anything, and I include the black plague, can be better than the movie. It has James Woods. The last time he was good in something, it was on 'Casino' as a low life that appears when no one needs him to badger you with money request & brain hared ideas... just like in real life. Sorry if I have to choose a Vampire$ movie, I go with the Bon Jovi one. There's part of this book that has shades of Stephen King's Salem's Lot, there's parts that resemble a movie that came out the same year, Impulse (starring Tim Matheson and Meg Tilly). But Erebus is a fast, brutal read, showing how quickly the veneer of society falls apart. In the short stories, I particularly loved Web. Better than Turner, even though that's the one I recommend picking it up. So come for the Turner drive-through movie, stay for the Web creature feature, go home happy. It's the voices. The friends. The colleagues. The people that lead character Neville knew. That he drank with. That he laughed with. Now all vampires. And every night they come to his door. Calling his name. Calling for him to come and join them. To come and let them feed on him. I love that others are chipping in with extra suggestions - such as the one below. One of my favorite stories and just today I found my copy is missing. Damn you Old Ones! 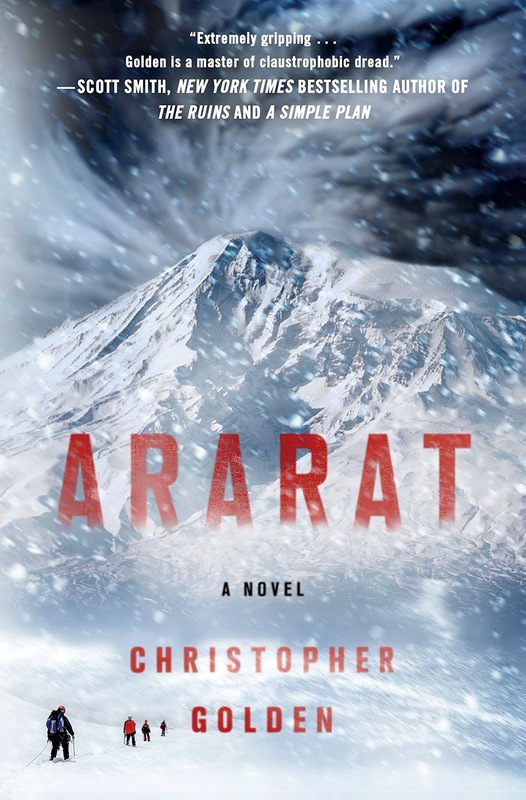 Also if you like the concept, Ararat by @ChristophGolden works around it. I really recommend that book. By the way, I don't remember the cover on the one I first read - I think it was one of those all yellow plain covers at the library. The cover didn't sell the book to me, but every word of it lingered with me. Don't judge a book by its cover? Well, that could be the plot too. Not seeing many women horror authors recommended. Suggestions welcomed - happy to include suggestions from others too, part of why I started the list really, to garner ideas from all. So pitch your favourites, by all means, and I'll be happy to add them in.